The practice of criminal law requires that an attorney understand the laws themselves, be diligent in the pursuit of justice, competent in front of a judge and jury, and compassionate towards the needs of their clients. As you can well imagine, experience is always a plus. That’s why so many people in the Abbeville, SC area have turned to Wm Thurmond Bishop to handle their criminal law cases. Mr. Bishop has practiced law for over 43 years. That’s a lot of valuable experience to have in your corner. Mr. Bishop believes in listening to each client in order to understand the circumstances regarding their charges. He then provides representation that’s focused on getting the best possible outcome for your case. Our practice represents clients facing all types of criminal charges. Here are just a few of the ways we can help you. Personal crimes are those that cause harm, either mental or physical, to another person. These include homicide, sexual assault, kidnapping, assault, battery, and harassment. These crimes cause damage to another person’s property or harm another person’s ability to enjoy their property. This can include crimes like theft, robbery, burglary, embezzlement, forgery, and arson. Statutory crimes violate specific federal or state laws. These offenses can include things like drunk driving/DUI or selling alcohol to someone who’s underage. These are crimes that were started but weren’t completed. Conspiracy, solicitation, or the intent to commit a crime are examples of inchoate crimes. Of course, any type of criminal charge should be taken seriously. It’s the kind of thing that can alter the course of your life, as well as your family’s. That’s why you need an experienced attorney like Wm Thurmond Bishop. Our criminal law practice is always focused on getting results. We’ll make sure your best interests are always represented in court. Contact us today to schedule a consultation. Have you been hurt through no fault of your own? If so, you may want to consider filing a personal injury claim. A personal injury attorney will listen to your story, review your medical files, and help determine if you should proceed with action. Determining another party’s negligence isn’t always easy. That’s why you should work with an experienced personal injury lawyer in Abbeville like Wm Thurmond Bishop. 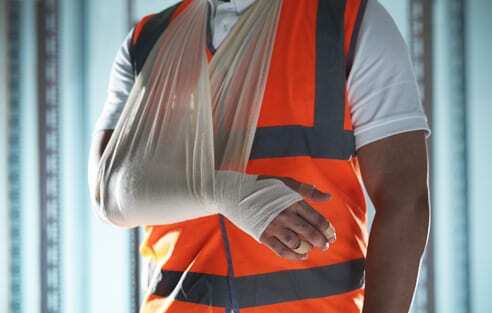 Our office is currently accepting new clients who’ve been injured as a result of auto accidents, slip-and-fall accidents, medical malpractice, and on-the-job injuries. Don’t suffer when you may be entitled to compensation. Personal injury attorneys seem to be everywhere. That’s why it’s so important that you choose the best one for your particular case. Wm Thurmond Bishop has the knowledge to determine the best route to take for your individual needs. Choose a personal injury lawyer in Abbeville who’ll give you the same quality representation as you’d get in a bigger city but with the small town service you need and deserve. 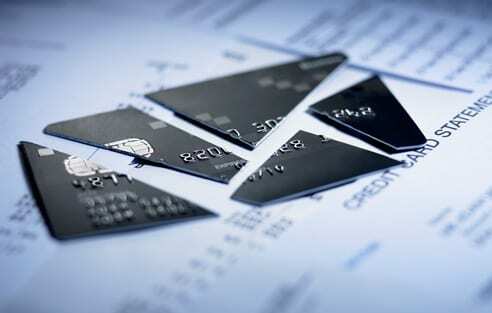 The decision to file for bankruptcy is always a difficult one. There are many things to consider as you weigh the short- and long-term benefits of making such a move. It’s not a choice that should be taken lightly or made without the help of an expert as you work through the bankruptcy process. Wm Thurmond Bishop is a bankruptcy attorney in Greenwood and Abbeville, SC. As a debt lawyer, he’ll look at your current financial situation, then talk with you about the future. Based on your individual circumstances, he’ll recommend whether filing for bankruptcy is right for you, and if so, whether you should file for Chapter 7 or Chapter 13. Filing for bankruptcy can change the course of your entire life. If you need a bankruptcy attorney near you in Greenwood, Abbeville, McCormick, or surrounding areas, call Wm Thurmond Bishop. He’s a bankruptcy lawyer you can count on to help you make the right decision and get the best possible results. Filing Chapter 7 bankruptcy allows you to start over with a clean slate. Any unsecured debts you have, including credit card balances and medical fees, will be written off. However, if you own property (such as a car or house), it can be sold with the proceeds going to pay your creditors. It’s important to meet with an experienced bankruptcy attorney in Greenwood or Abbeville to weigh all your options before filing Chapter 7. If you’re an individual with large amounts of debt but are willing and able to repay them on a gradual basis, Chapter 13 bankruptcy may be the best choice for you. When you file Chapter 13, you’re reorganizing your debts into a more manageable format. You’ll be asked to pay back your creditors over time (typically three to five years) using a repayment plan. You’ll also be able to keep your property. Whether you’re buying or selling a home, investing in a rental property, buying land, or purchasing the vacation home you’ve always dreamed of, one thing remains the same: You need the services of a real estate attorney. Transfers of property can be complicated. That’s why it’s so important to work with a lawyer who is careful and thorough. Our experience in the Abbeville and Greenwood, SC area means we understand the local real estate market just about better than anyone else. Plus, we have strong relationships with many area real estate agents and developers. 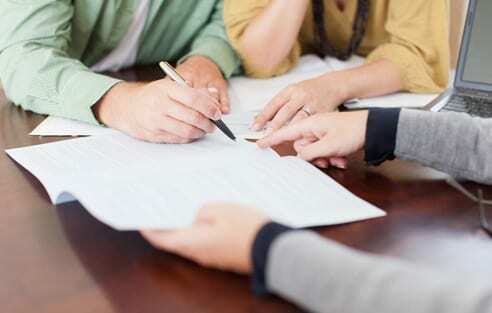 Let us assist you with closings, homeowners’ associations, covenants, and foreclosures. Going through a divorce is one of the most stressful things a person can experience. It’s made even more difficult when children are involved. If you find yourself in this situation, you need an attorney who’s sensitive to your personal needs, yet tough when it comes to fighting for what you deserve. You get both when you hire Wm Thurmond Bishop. Everyone in our practice is devoted to providing the best care possible for our clients. 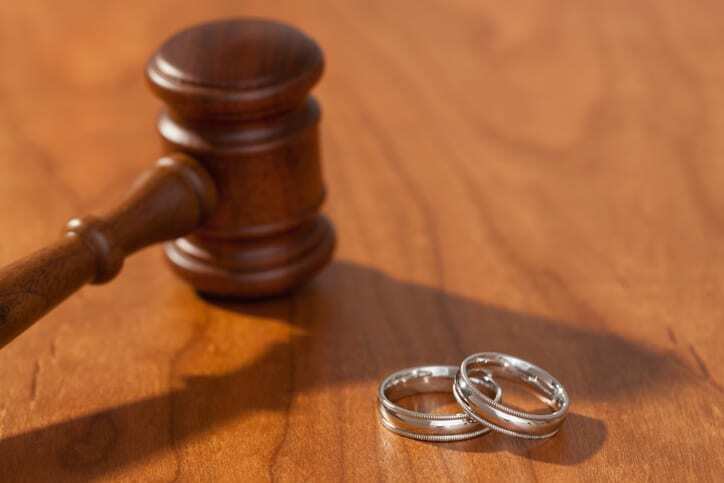 We’ll treat your case with the utmost confidentiality as we pursue child custody agreements, negotiate alimony, and work through division of property. Our goal is to provide compassionate legal counsel and to build trust with each client we serve. No one wants to think about losing a loved one. However, estate planning will give you one less thing to worry about when that time comes. 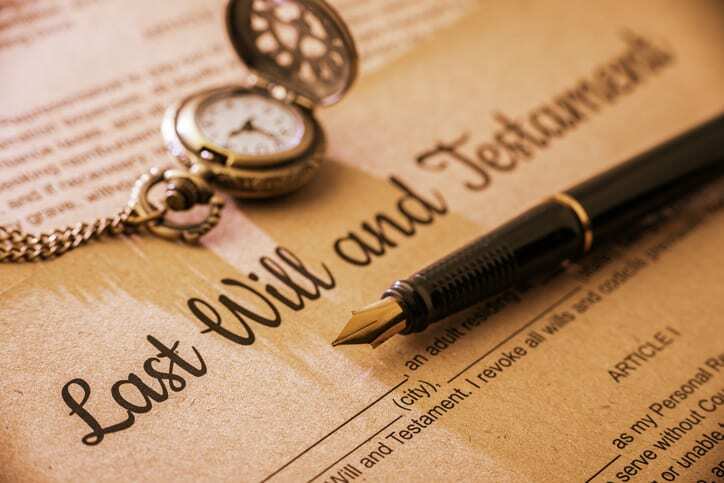 Every adult should have a will to make sure their wishes are known regarding the care of loved ones (especially children) and the distribution of their property. Wm Thurmond Bishop is an estate law attorney helping families in the Lakelands area of South Carolina. Our firm will help you determine the best course of action to protect your assets and rights in the event of a death. We can also help you navigate the probate process. Trust us to care for your family during your time of need.